The Business After Hours Committee host monthly Professional Development, Networking and Community Service event, held at the Rolesville Chamber, in an effort to bring business members together to experience a merging of business and relationships that create awareness for members and build community partnerships. 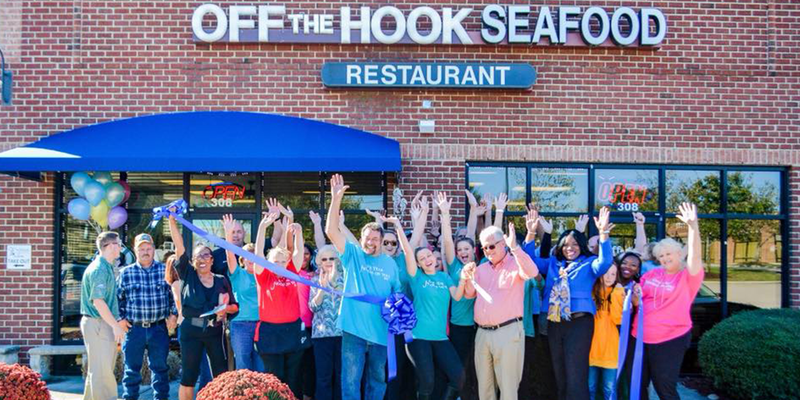 We support and develop entrepreneurs and small businesses in the Rolesville area, by providing access to business loans, business development services, mentors and networking opportunities. An education or information session to present information about a topic of your choice. The Chamber will issue an electronic invitation to our mailing list at no charge. Sessions are typically held at noon. To schedule a session, contact the Chamber office at 919-562-7069. You will also receive an invitation to attend a session each month. 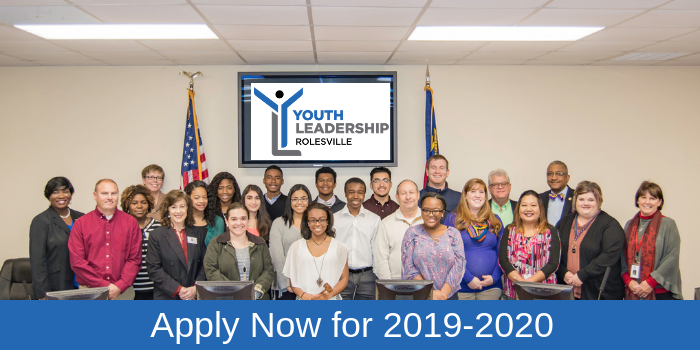 Rolesville Youth Leadership is intended to become a staple in the Rolesville community. 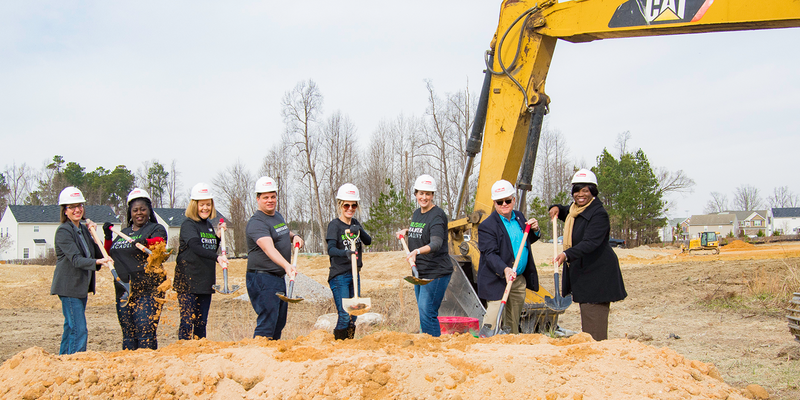 Each year, a selected group of local High School students learn not only what’s going on in the business community but, how they can make a difference. The program builds community relations through in-depth view of cultural, economic, historic, social, educational and local government resources. Youth leadership meets monthly, and experience topics ranging from Personal Image and Branding to becoming a Financially Savvy Young Adult. The results are that the alumni have made countless contribution to the community and their quality of life.